We’re dedicated to your dental health. We want you to have and maintain the best and healthiest smile that you can have! We understand that going to the dentist is a big decision. With our quality care and customer service and our knowledgeable and dedicated team, you’re decisions just got a little easier! Thinking about improving your smile? Wondering if your child has cavities? Worried about bad breath? We’re here to help! We provide experienced, high quality care. We care about you, your family and your dental health. It’s our goal to establish a personal relationship with each of our patients. 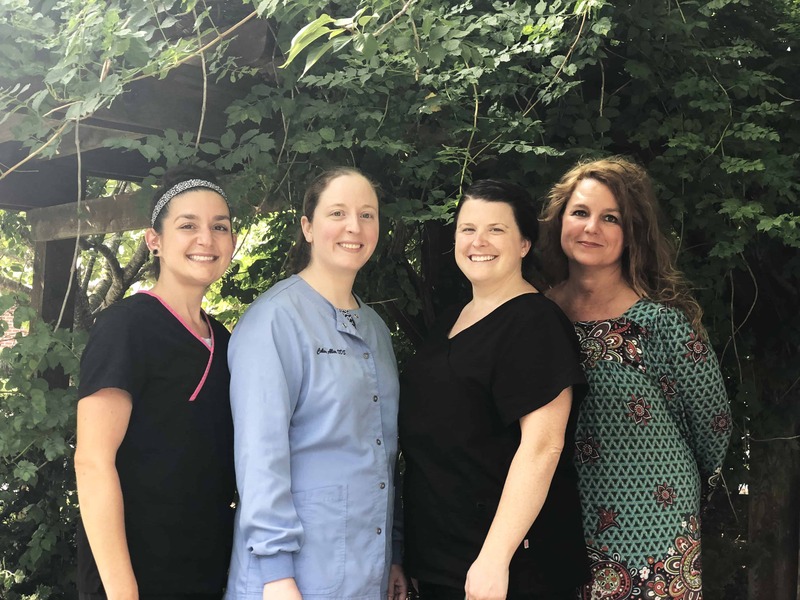 At your first appointment, you’ll meet the staff, our doctor, discuss any concerns or ailments and create a customized treatment plan for you. Schedule a new patient appointment today and get your dental health on track. We look forward to helping you achieve your best and healthiest smile! If we haven't answered all of your questions here, just give us a call at 828.697.6000. Our team is here to help.